Successful business relies on successful relationships. 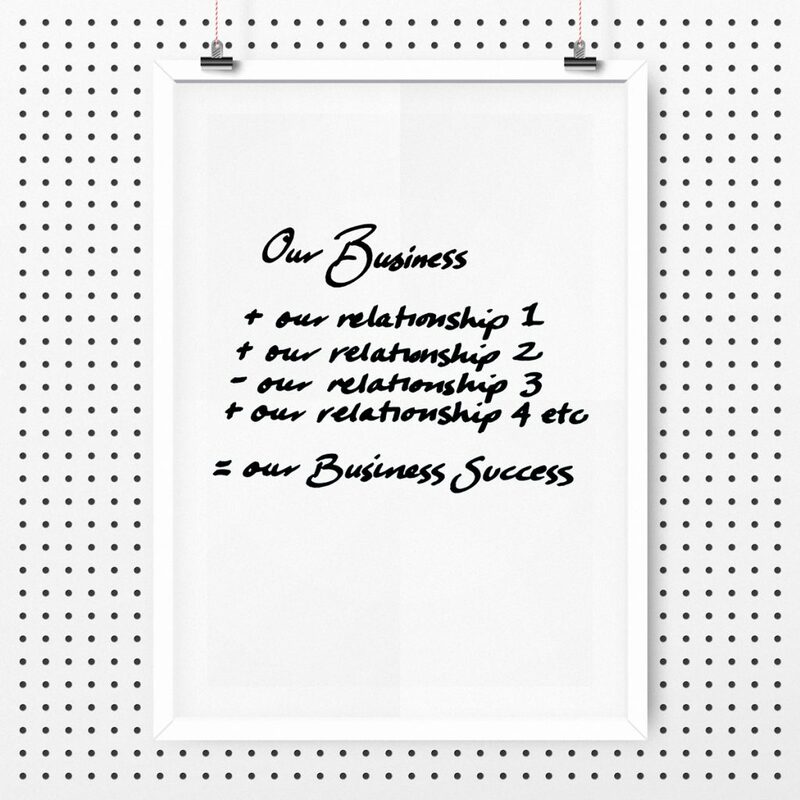 That WE are the very first VALUE of our business relationship equation. Our business + our relationship = our business success. So how do we determine our value? 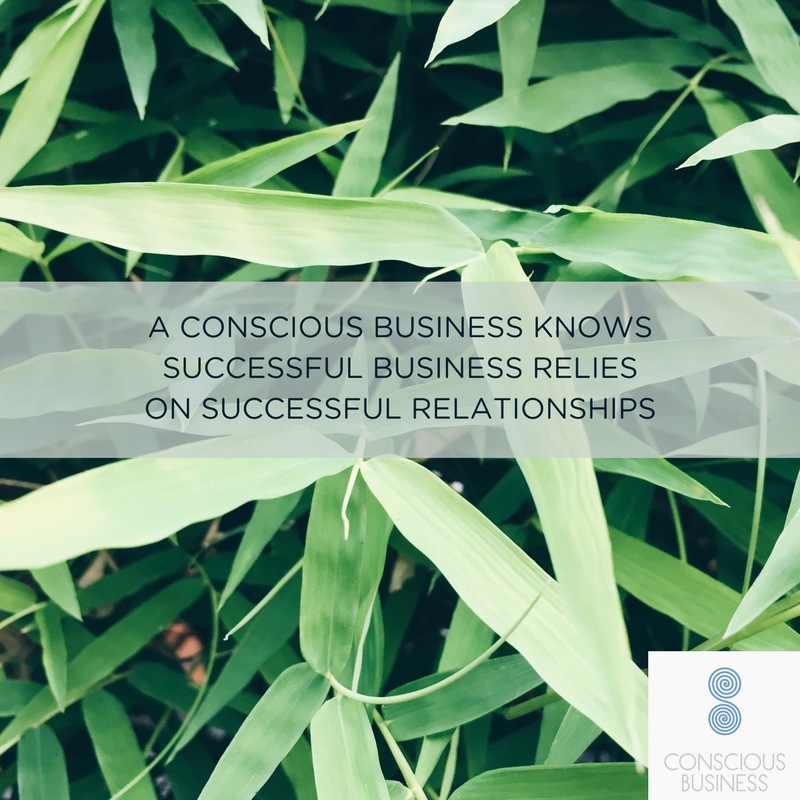 Of course – it’s not just one relationship that leads to our business success. It’s a multitude of different relationships with our customers, team members, suppliers and range of stakeholders. Our business + our relationship 1 + our relationship 2 – our relationship 3 + our relationship 4 etc = our business success. As you can see from the example above, some of these relationships can be positive and some can be negative. That’s why it’s so important to understand who we are and our value as a business. It becomes easier to predict and attract the right relationships for us. We can better determine our business success. 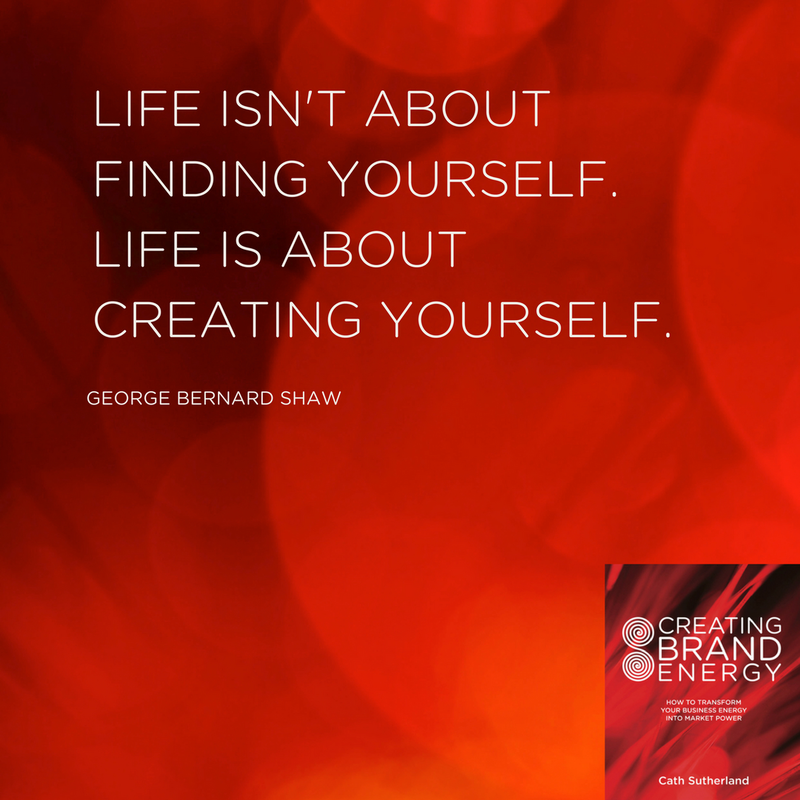 Sign up for my 6-week step by step Creating Brand Energy Business workshop. 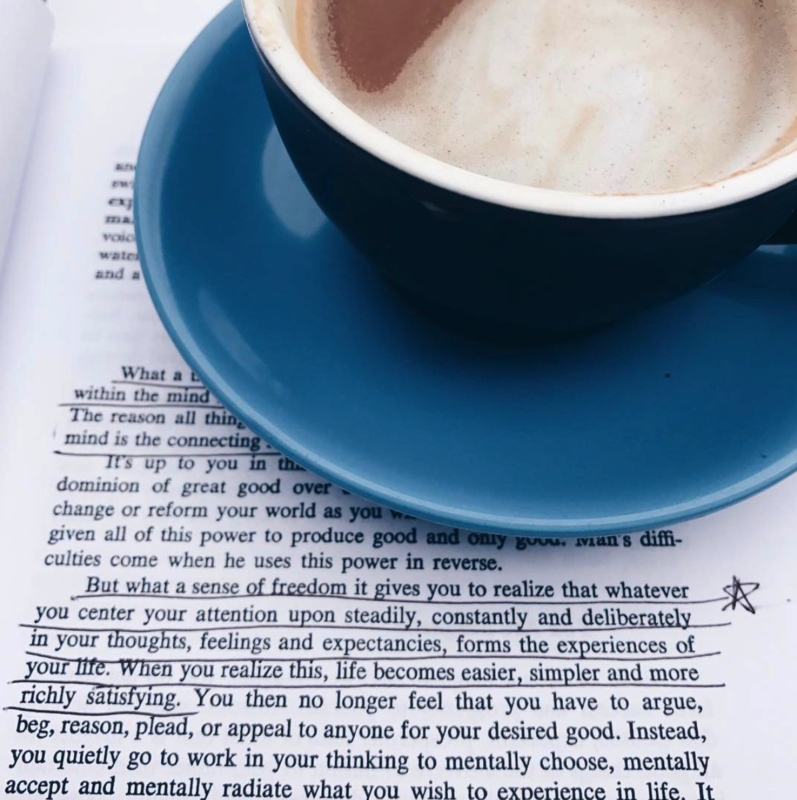 Designed to help you, as a business leader, get clear about who you are, what value you offer, attract more customers and build a more conscious and successful business. 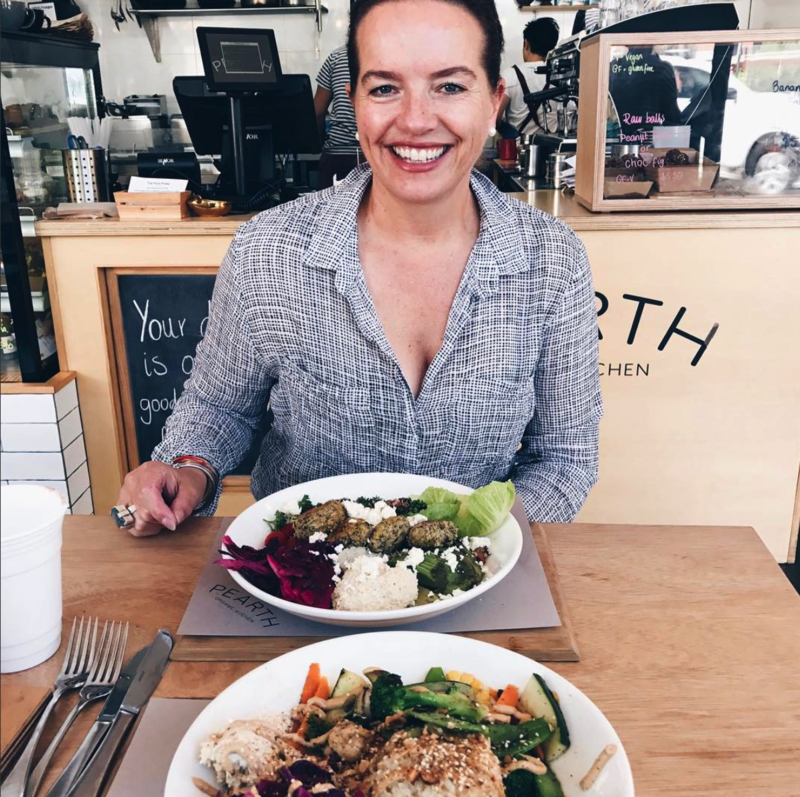 There are only 10 spots for this intimate and fun journey of discovery for your business – starting in Perth in June.